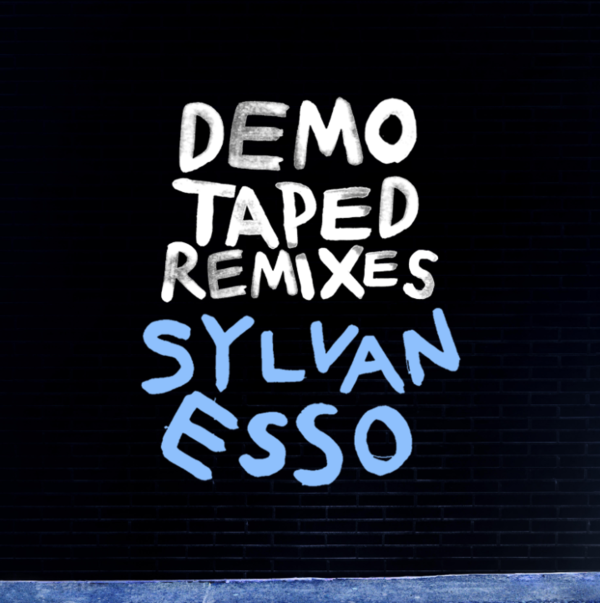 Home / Demo Taped / Sylvan Esso / . 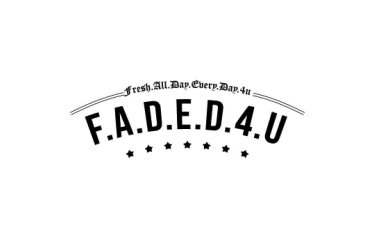 @demotaped x . @SylvanEsso // official remixes for "Kick Jump Twist" + "Radio"
. 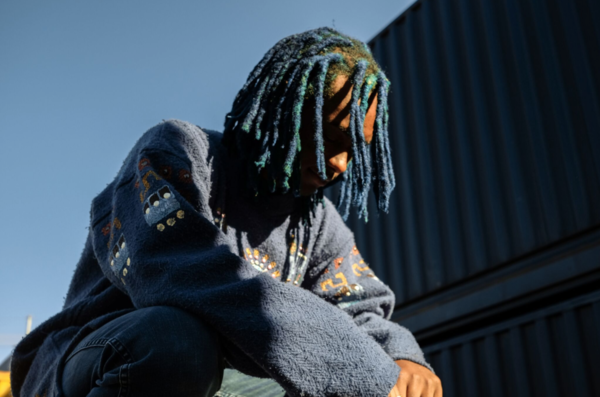 @demotaped x . 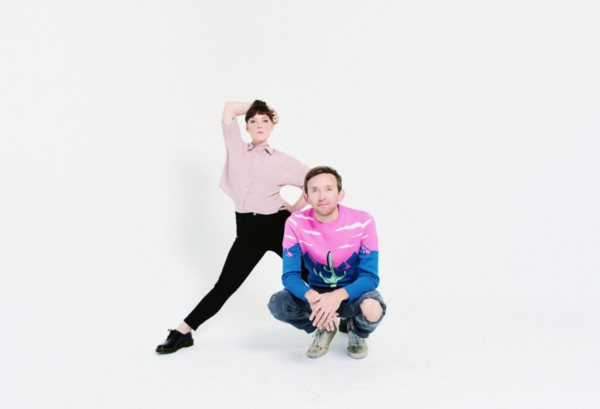 @SylvanEsso // official remixes for "Kick Jump Twist" + "Radio"
Sylvan Esso released two official remixes by 19 year old ATLien Demo Taped for their tracks, "Kick Jump Twist" and "Radio". Gorgeous testaments to the originals, the remixes feature Demo Taped's layered R&B textures with flourishes of electronica that are reminiscent of 90's Nintendo Soundtracks. Sylvan Esso are releasing their sophomore effort 'What Now' on April 28th and hand-picked Demo Taped as the first official remixer for their single, 'Radio'- which they approved after hearing his first draft. The aural synergy between the two artists- both known for their soft vocals over effortless synth textures, is a dreamy pairing. Demo Taped just got off tour with WET and will be playing a few select showcases with Wafia soon. Sylvan Esso just enjoyed an action-packed SXSW and will be touring throughout the summer on their album.